Google has announced the release of an app that is sure to warm the cockles of auto enthusiasts. Its in-car app that facilitates infotainment would be released soon and developers are already excited about it as they can start adapting their own apps for this dashboard feature. 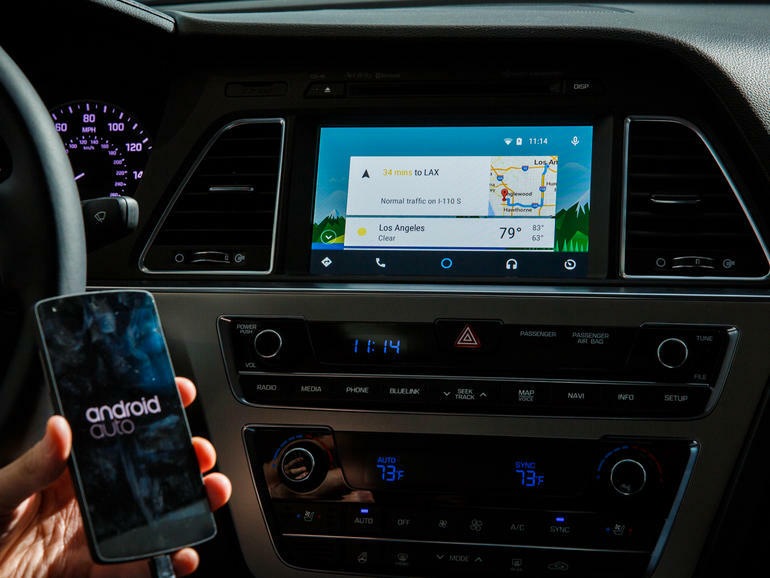 Though the API released at the moment only supports a couple of apps categories for the Android Auto, there are more than a dozen developers ready with functional apps to leverage the benefits of this API. Messaging apps like Textme, WhatsApp were put to the test at the demonstration in a Hyundai vehicle and though they did not display the text, the message body was read out aloud by Google’s text-to-speech mechanism. The driver then only needs to reply without leaving the steering. This app supports audio apps that enable browsing as well as audio playback as well. You can thus listen to music, podcasts and the ones that are supported quite well are iHeartRadio, Umano, SoundCloud, Pandora to name a few. These apps look similar to each other. The Spotify for instance appears very much like the Google Play Music app and the only difference is the green accents as opposed to the orange ones in Google Play Music. Google is attempting to bring about consistency through the Android Auto so that drivers do not have to waste time wondering where the pause or skip buttons are located on each app. The Android Auto will also be useful when it comes to managing steering controls for pausing or skipping tracks and also for voice controls. The drivers by using just voice would be able to provide the inputs for Google Maps for any navigation they need to do, initiate voice calls and also reply to text messages. The Android Auto now integrates with the Google Now voice search and that means, it will display a Google Now interface on the home screen with all information regarding forthcoming appointments, traffic and commuting times apart from weather updates. Once this app is ready, it can be downloaded by users on Android Lollipop from the Google Play Store. Then all they need to do is connect to the compatible vehicle or car audio receiver through the USB. In that respect, it is very much similar to the Android Wear usage where users download the controller app in order to feed the required data to their watches. Over time, there is no doubt that this in-car experience will only become more exciting and refined. Hyundai expects that this functionality can be made available to its Hyundai Sonata drivers in 2015. It hopes to also implement the Apple CarPlay software so that drivers can get the dual advantage of cross-platform integration along with its BlueLink software. Honda too would be making this available to its drivers from next year.